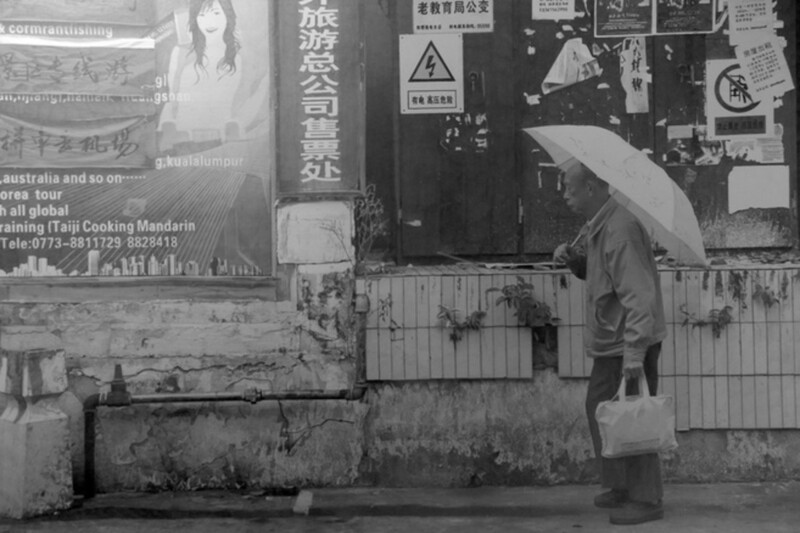 The Far Road by Paul Cadden. He maintains that hyperrealism is about more than representing reality in a new medium. It is, instead, about creating the illusion of a new reality - one that merges a believable, life-like appearance with emotional, social, cultural, and political themes. Terms like Photorealism and Hyperrealism often have their meanings confused outside of art circles. For example, New realism and Superrealism are easy to mix up, and they have each played a part in the creation of both Photorealism and Hyperrealism. While each art movement has its own individual stylistic features, as art evolves movements are created by the influences of the previous generation. each appears under the umbrella of contemporary art. So, what are the features of each and why is their difference important? New Realism, or Nouveau réalisme, is a French artistic movement that started in 1960 when art critic Pierre Restany wrote the group’s manifesto, the “Constitutive Declaration of New Realism”, co-signed by eight other artists including Yves Klein. The group was dissolved in 1970 and is considered one of the main European avant-garde movements. Based in Nice, New Realist artists saw the world as an image they could break down and incorporate in their world, often through techniques like collage. The “realism” was in the inspiration and the intention, not in the artwork itself. 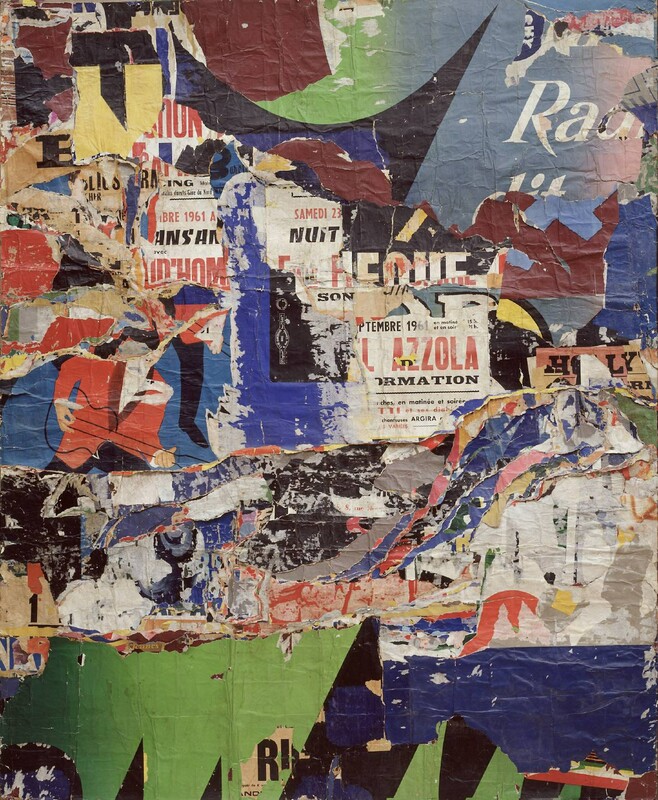 Their method consisted in appropriating reality or, as Pierre Restany said, a "poetic recycling of urban, industrial and advertising reality"; they distanced themselves from figurative art, which they considered bourgeois. Les Jazzmen by Jacques Mahé de la Villeglé, 1961. On display at Tate Modern, London. Similarly to Nouveau réalisme, Photorealism was also a reaction to abstract movements. Their approach, however, was completely different and focussed on form and figurative art. Photorealists create paintings that were as lifelike as possible and mimick, as the movement’s name suggests, a photograph. The first appearance of the word Photorealism did not arrive until 1970 (after New Realism was dissolved), when American art dealer Louis K. Meisel used it in the catalogue of New York’s Whitney Museum’s exhibition “Twenty-two Realists”. 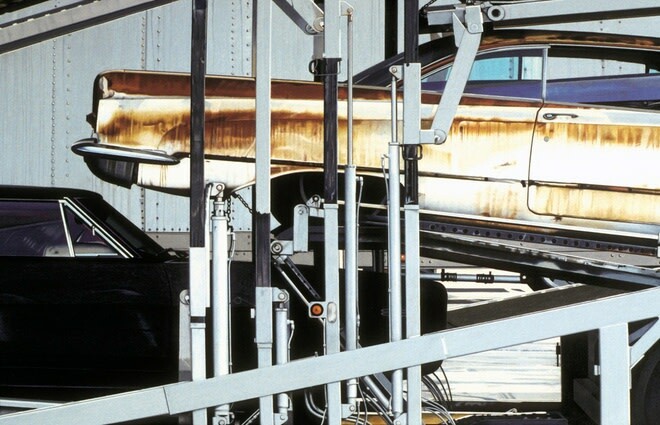 Technical precision and a sharp result are at the centre of a Photorealist’s work. This came as a response to the overwhelming presence of photography in the 20th century and as a way to reappropriate it. The difference between Photorealism and New Realism is made obvious when considering how the art is produced. 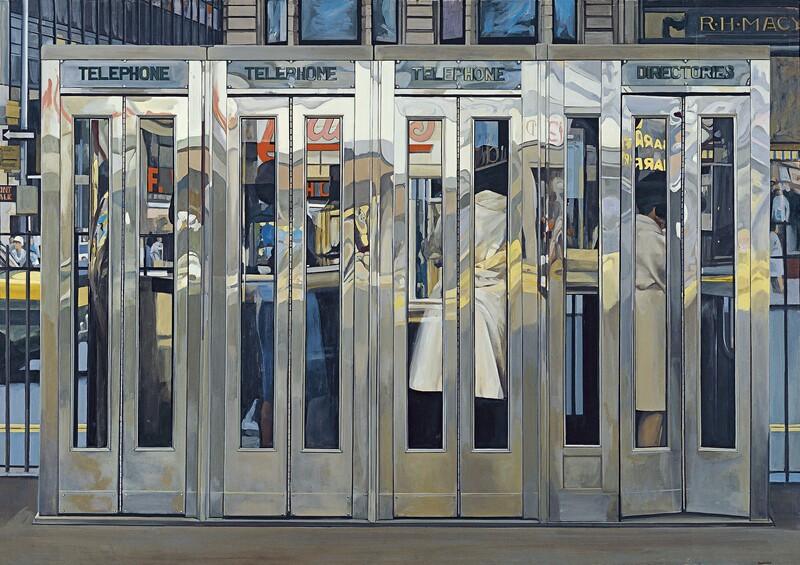 Telephone Booths by Richard Estes, 1968. On display at Museo Thyssen-Bornemisza, Madrid. The transformation from Photorealism and Hyperrealism started in the early 2000s. The first difference between the two movements is their chronology: Hyperrealism grew out of photorealism, but we still see photorealist works produced today. Hyperrealism is primarily an advancement in the techniques used to obtain super-realistic sculpture and paintings. The fundamental contrast between Hyperrealism and Photorealism is in the artist’s approach to their work. Hyperrealism is about something more than technique. While photorealists distance themselves from adding emotion and intent into their work, hyperrealism artists insert narration and feelings into their paintings. Hyperrealism allows for a less strict interpretation of images, adding focus onto a social or political message. Wrecks by Andrew Holmes. On display at Plus One Gallery, London.